Getting an answer out of Kavita Vaje is not easy. She likes to keep you guessing, then looks at her mother and flashes a coy smile. When she does speak, she knows her mind. 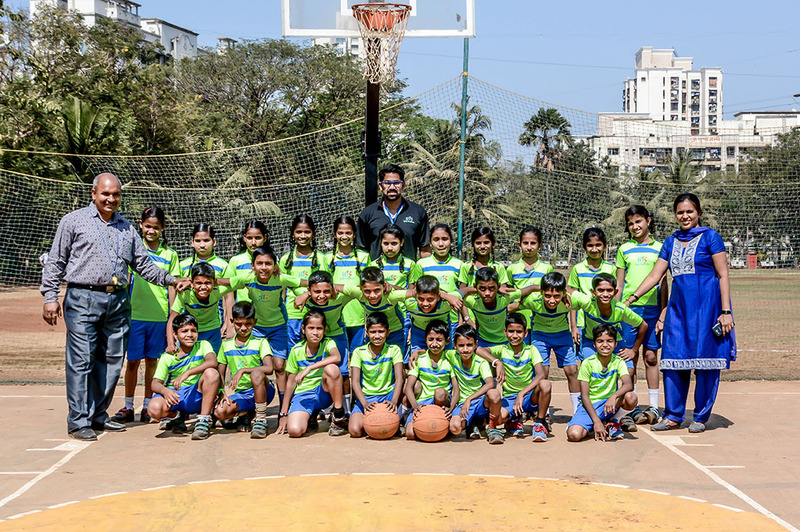 The Afternoon D&C reporter Parth Khatau speaks to R. Sundar, Director, Hi 5 Foundation that provides free basketball coaching to underprivileged children across the city. 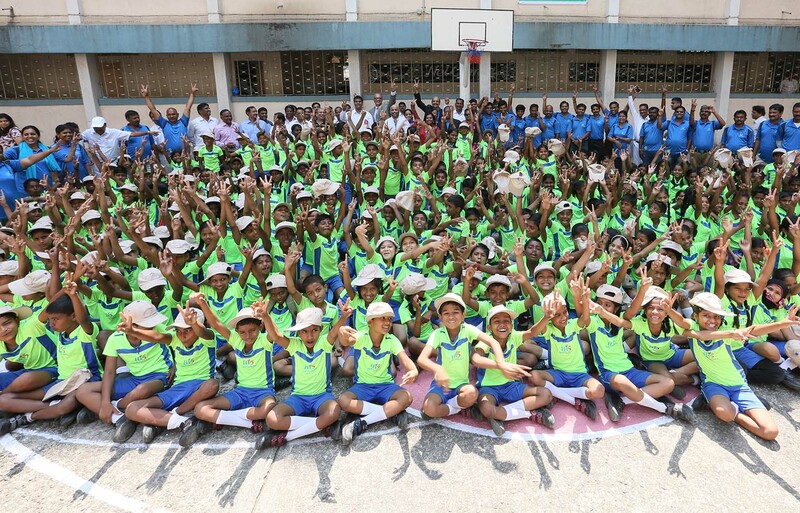 On a lazy May afternoon when most school children were probably enjoying a siesta or playing video games during their summer vacations, a handful of students of a BMC school at Vile-Parle east were warming up for basketball training. 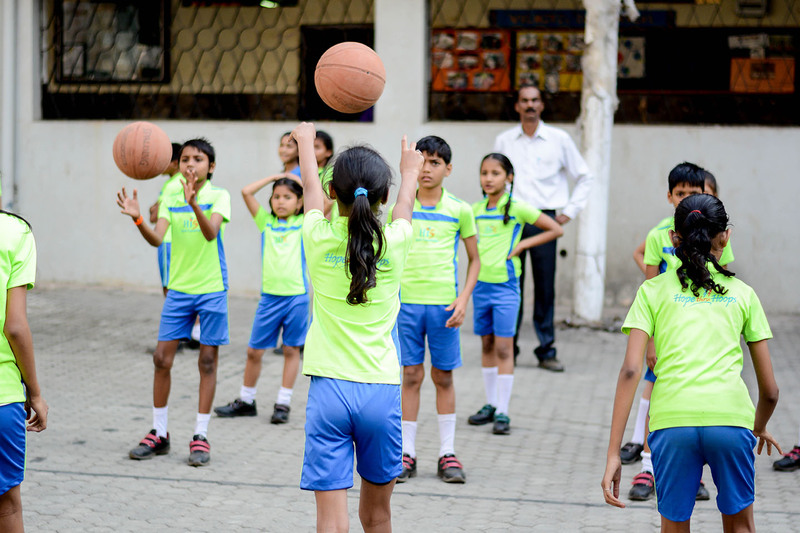 "We are holding training throughout the summer vacations,"
Tenth standard student Preeti, a tribal village girl at Vajreshwari, about two hours' drive from Mumbai, had not known what basketball was or how a basketball court looked like until she joined Hi 5 Youth Foundation's coaching programme. A few trees and scrub dot the landscape. Vehicles whiz by on the lone road, in a hurry to get elsewhere. 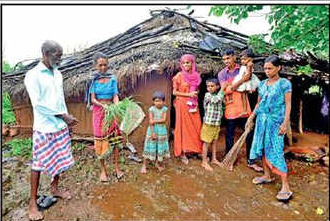 The Gadge Maharaj Mission school for tribal children in Vajreshwari, a village in Thane district, near Mumbai, sits in unexceptional terrain. But this summer, the landscape brightened up as a bunch of school kids in fluorescent shorts and vests pounded basketballs, their excited calls piercing the air. The action continued well past sundown: the floodlights flickered on and the children carried on with their drills and matches.